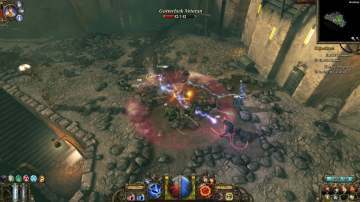 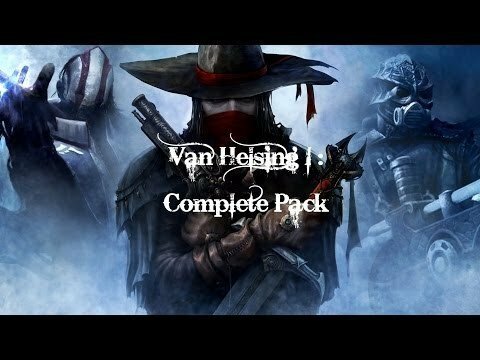 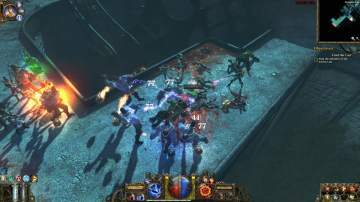 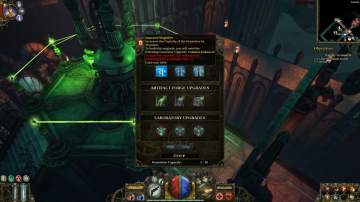 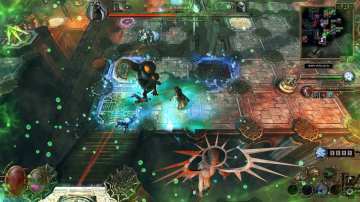 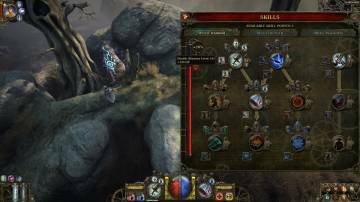 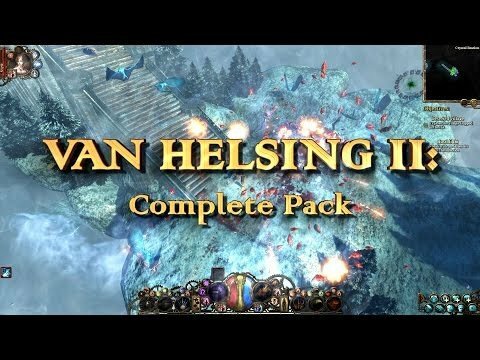 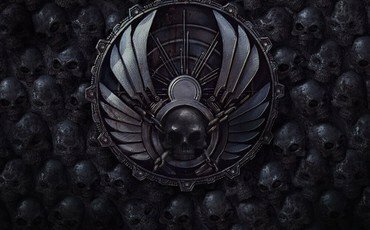 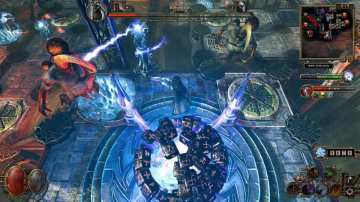 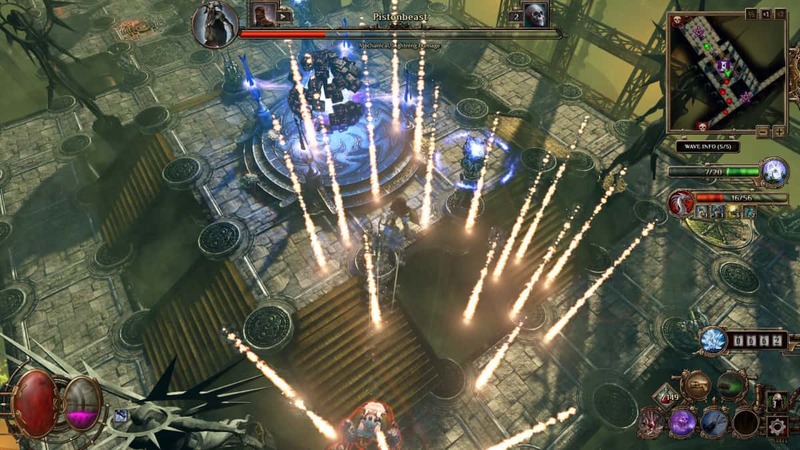 All the 3 Van Helsing games with 5 DLCs + Deathtrap! 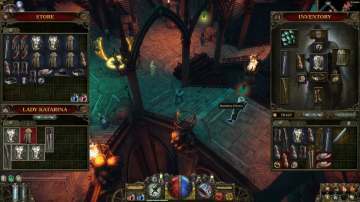 Put on your wide-brimmed hat, grab your weapons and embark on an incredible adventure in the gothic-noir world of Borgovia, where mad science threatens the fragile peace between monster and mortal. 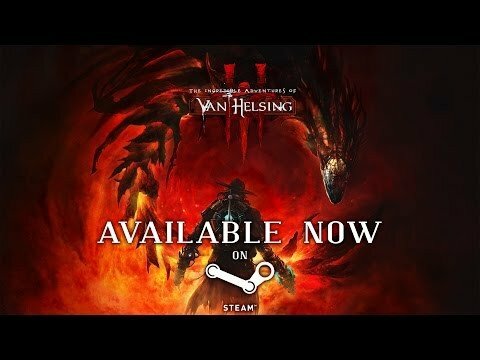 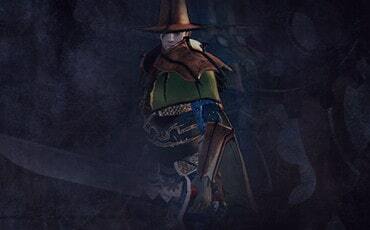 Be Van Helsing, monster-hunter extraordinaire and save the day with your charming and beautiful companion, Lady Katarina (who happens to be a ghost, by the way). 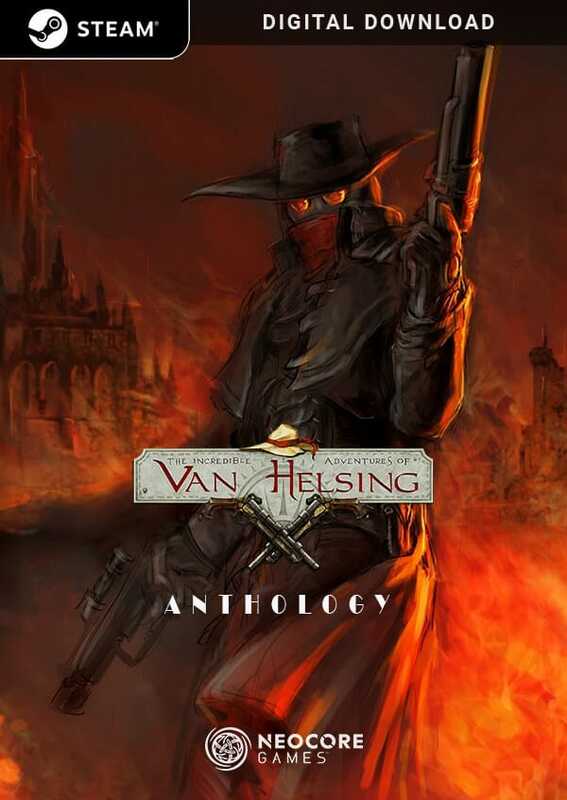 Explore the savage wilderness in the mountains and the soot-stained brick districts of a grim metropolis twisted by weird science, and don’t forget: you might never know who the real monsters are! 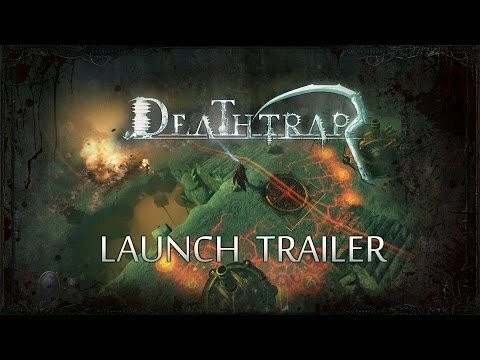 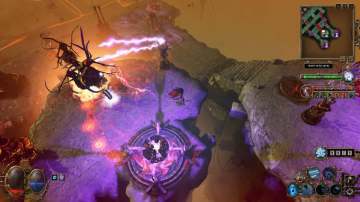 Now all 3 parts of the epic journey is available and also a standalone game set in the same universe - the tower defense Deathtrap! 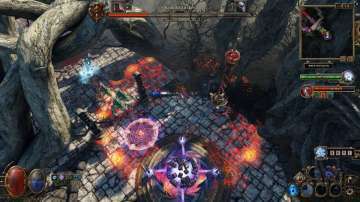 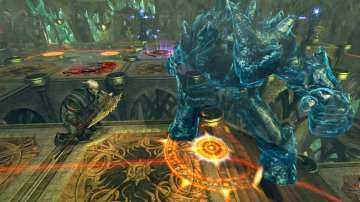 The games are provided via Steam keys for Windows 7+.